The quickest-to-the-point invoicing and financial software for small business owners who mostly run solo or with a small team of employees. 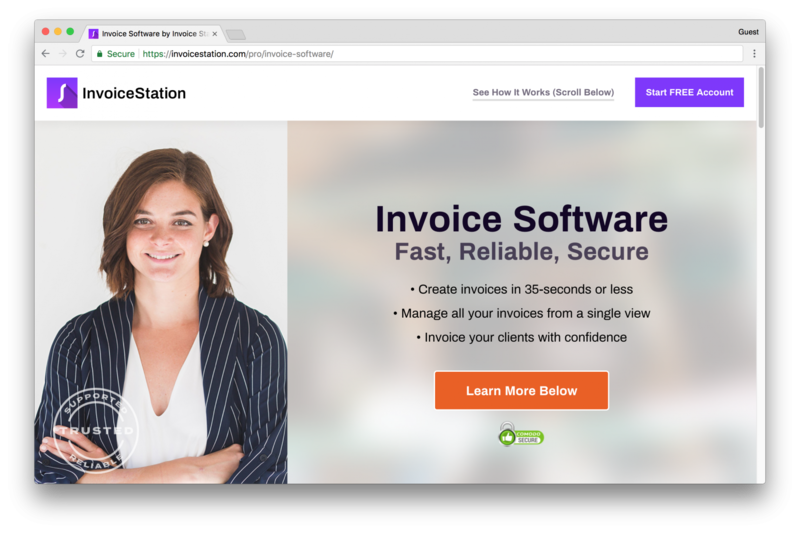 Besides invoicing, as the key feature, Invoice Station offers other financial tools, such as: expense management, payments, clients, projects, services, and more. Invoice Station is flexibly designed to fit businesses in various industries. One of the most important features we're constantly working on is "financial analytics" that have as a goal to analyze existing entries (payments, expenses, their entry dates, intervals, trends, and more) and provide users with valuable intelligence on how to make better future financial decisions. Invoice Station comes with a competitive price tag designed to assist small business owners, while offering a great product that actually helps them in their daily financial management. Our high referral rate by current paid customers has given us the ability to grow organically via word of mouth. 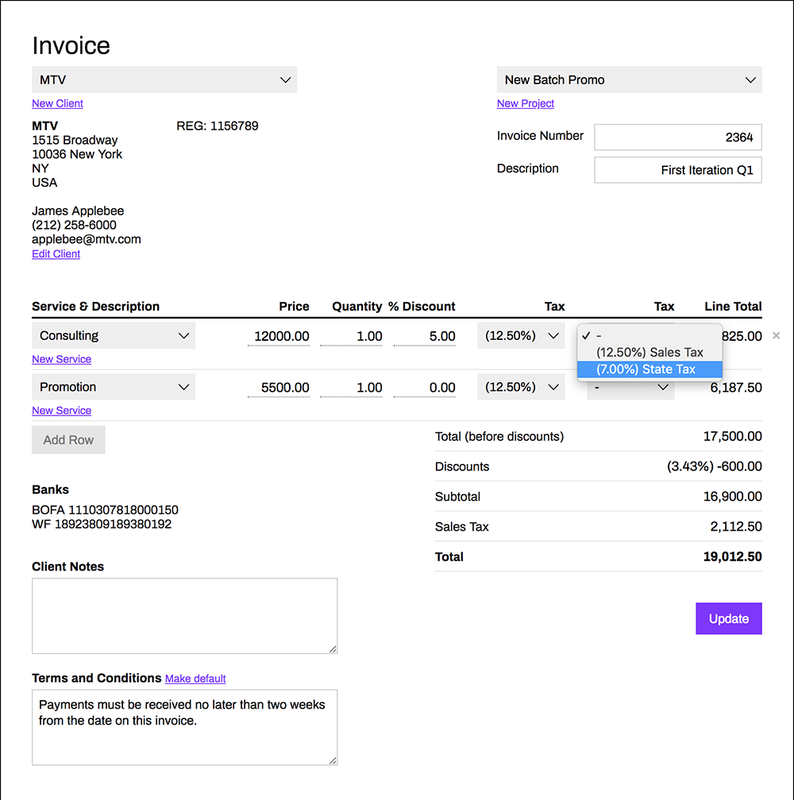 Invoice Station is highly customizable to fit any country anywhere in the world. 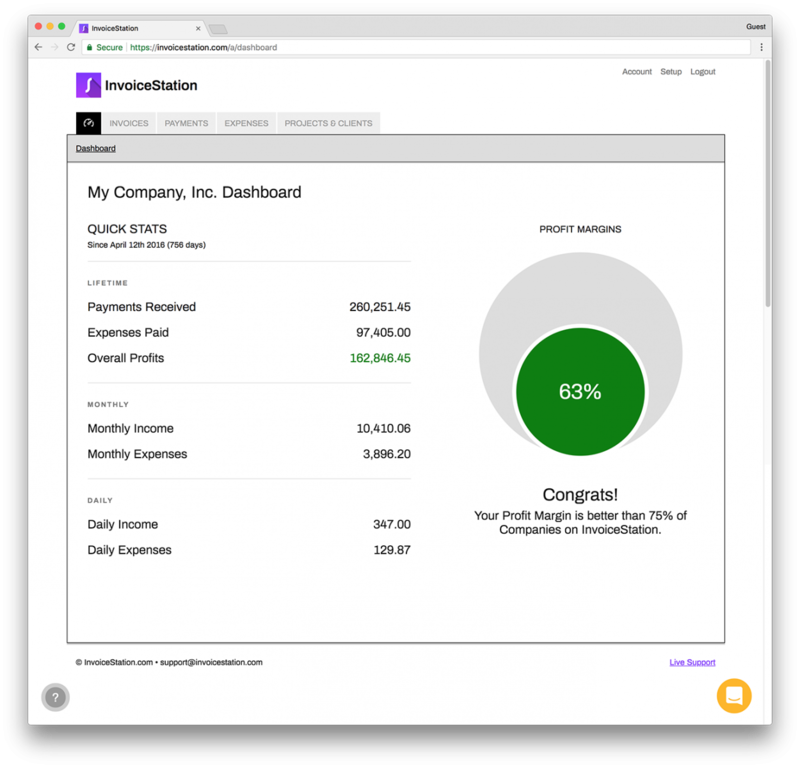 From currency, to date format, taxes, and more, Invoice Station can be setup in minutes by users of any skill level. We are on a mission to be the go-to solution for small businesses everywhere.